Named one of Rolling Stone's Top 40 Country & Americana Albums of 2017! DELUXE LP ON PINK(!) VINYL - SOLD OUT!!! His stories take bites out of their characters as he describes the dark corners that many eyes decide not to see. Cory Branan’s latest set of countrified rock tunes may be his best to date. Branan sounds like he’s finally found the right balance between audacity and subtlety, between humor and heartbreak. Nearly flawless from start to finish, “Adios” finds Branan showing off his knack for filling his songs with compelling characters. Ultimately, it's a record of Cory Branan doing what he does best: defying expectations and cultivating a collection of songs that appeal to many different audiences. 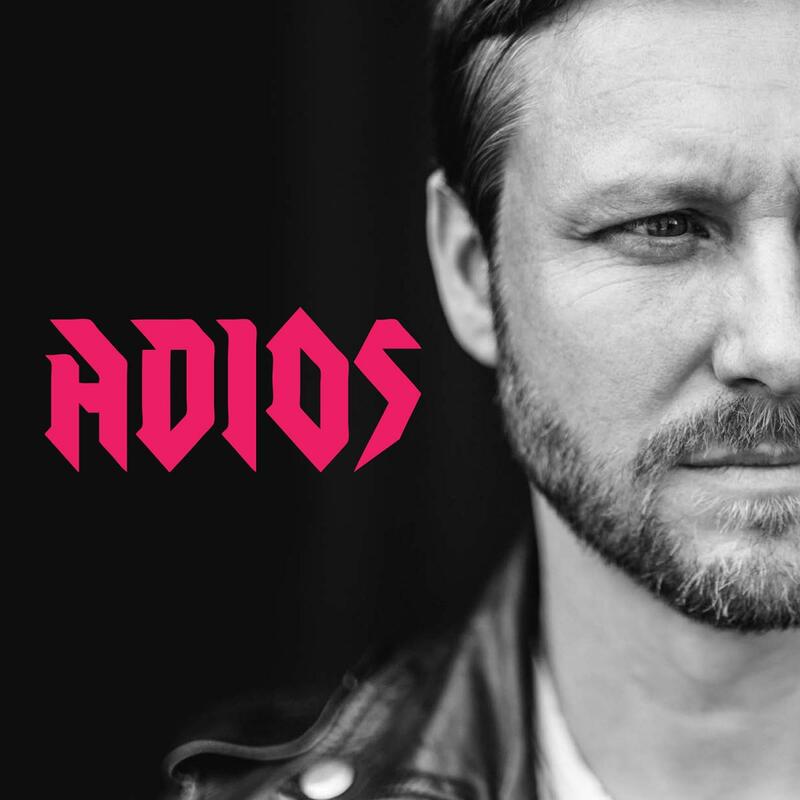 Although ADIOS has been described as being “Cory Branan’s death record,” the album is actually spilling over with life, energy and musical adventure…[and]each black cloud rarely hangs around for too long. ADIOS, once again finds him displaying his gifted lyricism alongside a number of surprising guest collaborators. ...melodies that pitch their tent halfway between the fresh and the familiar, backed by lyrics that are both self-deprecatingly dry and storybook-level rich.